Brazil used to occupy global headlines with a virtuous cycle of a struggle against inequality combined with the eradication of extreme poverty and the establishment of a vast middle class. In doing so, the country personified the South American dream, namely material prosperity allied with social progress. Nonetheless, a couple of months ago, things changed dramatically. An endless economic crisis boosted by an unprecedented operation run by the Federal Police saw to it that numerous CEOs of multi-billion dollar companies were incarcerated. The common factor of these events: campaign donations. Propelled by this atmosphere, the Brazilian Supreme Court has handed down two recent decisions that impose a drastic end to a complex set of inconvenient relations maintained between the public and the private sector. The context of these decisions is an explosive mixture: money laundering, monumental briberies, fraudulent public grants, overpriced contracts, and amicable loans from the giant public bank BNDES, the National Bank of Social and Economic Development. This surreal scandal was unveiled by the federal investigative operation which occurred in alliance with the Judiciary and the Public Prosecutor. The investigation revealed the largest fraudulent campaign donation ever seen. Around 76% of the over $760m donated during the 2014 election campaigns for the general elections came from corporate entities. The ruling Partido dos Trabalhadores (PT) and the main opposition Partido da Social Democracia Brasileira (PSDB) received over $270m each. Brazilian companies could donate up to 2% of gross revenues to campaigns. As highlighted by Shannon O’Neil, "construction conglomerate Odebrecht, meat processing company JBS, bank Santander Brasil, sugar and ethanol producer Copersucar, and a handful of other multibillion-dollar corporations accounted for more than 90% of all spending in last year’s presidential elections". This explains why the Brazilian Supreme Court diverted from the example set by the US Supreme Court in the controversial Citizens United decision. In the "campaign finance" case (ADI 4650), the judge-rapporteur Luiz Fux deconstructed the US Supreme Court’s argument that the right of a legal person to make unlimited electoral donations constitutes a form of freedom of expression. "The donation from a legal person cannot be equated with the right to freedom of expression because of the fact that a company may donate to more than one candidate, in more than one party, which may lead to disputes". The US Supreme Court’s Citizens United case is different from the Brazilian situation, writes Fux J, as "in the referred precedent the Supreme Court did not treat specifically the financing made directly by legal persons to electoral campaigns. On the contrary, the key issue was the possibility of the called 'independent expenditures' made by companies, which means, expenditures made in favor of candidates without their previous acquiescence". The Brazilian Court instead invoked the US Supreme Court’s previous decision Buckley v. Valeo where the point at stake was the validity of many provisions of the Federal Election Campaign Act (FECA), enacted in 1971. With respect to political equality, the power of money distorts the principle of “one man, one vote”: While each of the voters deserves equal respect and consideration by the politicians they have elected, the election process is heavily influenced by the capacity of voters to donate money to political campaigns. On the one hand, there are super-citizens, i.e. legal person donors, and on the other hand, there are sub-citizens – ordinary men and women unable of donating big amounts of money. After this decision, the Brazilian Supreme Court put another case at stake. A couple of weeks ago, the Court unanimously removed the mantle of secrecy that was covering electoral donations given by natural person to parties and candidates in the "hidden donations" case (ADI 5394). These "hidden donations" were introduced by a political alliance in a piece of legislation enacted in 2015 as an attempt to bypass the previous decision that banned donations made by legal persons. 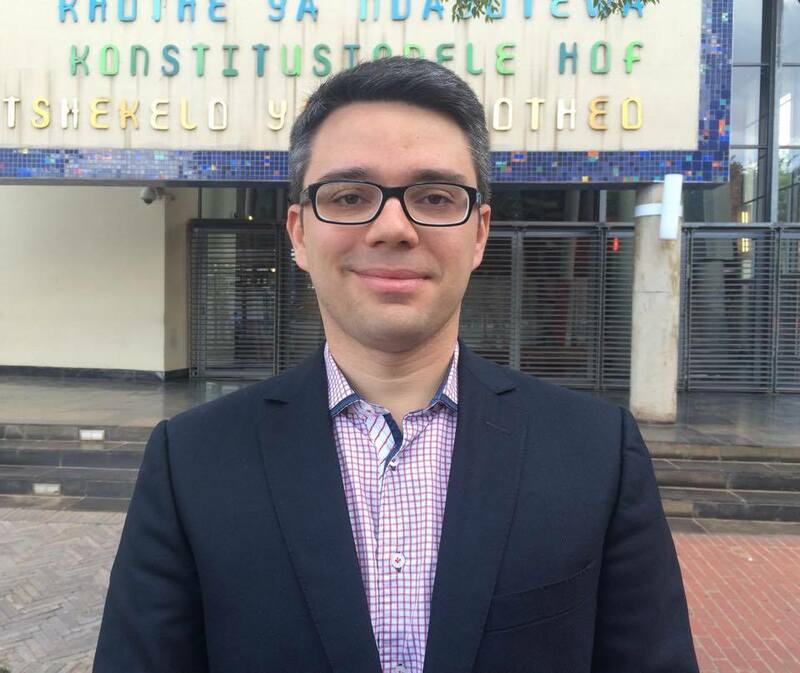 Judge-rapporteur Teori Zavascki emphasized that "the divulgation of information besides benefiting democracy in permitting a better informed decision in regard to the vote, also contributes to enhance legislative policies of combatting electoral corruption by helping to denounce the fragilities of the model and inspiring a correction of paths". While the United States Constitution defends first and foremost freedom of speech and money speaks loudly, perhaps even shouts, in Brazil a more republican spirit prevails. As a result, at least politically, money will have to be quiet in the political arena in Brazil. SUGGESTED CITATION Tourinho Leal, Saul: While in the USA money talks loud politically, in Brazil it must shut up, VerfBlog, 2015/11/30, https://verfassungsblog.de/11967/. SUGGESTED CITATION Tourinho Leal, Saul: While in the USA money talks loud politically, in Brazil it must shut up, VerfBlog, 2015/11/30, https://verfassungsblog.de/?p=11969.